Relax – you are in safe hands! As a local family run company we offer a professional, friendly and reliable service. With over 20 years experience in the industry we are able to offer a complete package. From the planning stage through to completion, we will look after your project and ensure that all of the work is carried out to the highest standards with minimum disruption. To ensure the quality of our installations we employ our own in-house teams of trained installers. We never use sub-contractors. Our newly refurbished indoor showroom in Horsforth in Leeds has over 50 types of paving on display for you to browse. 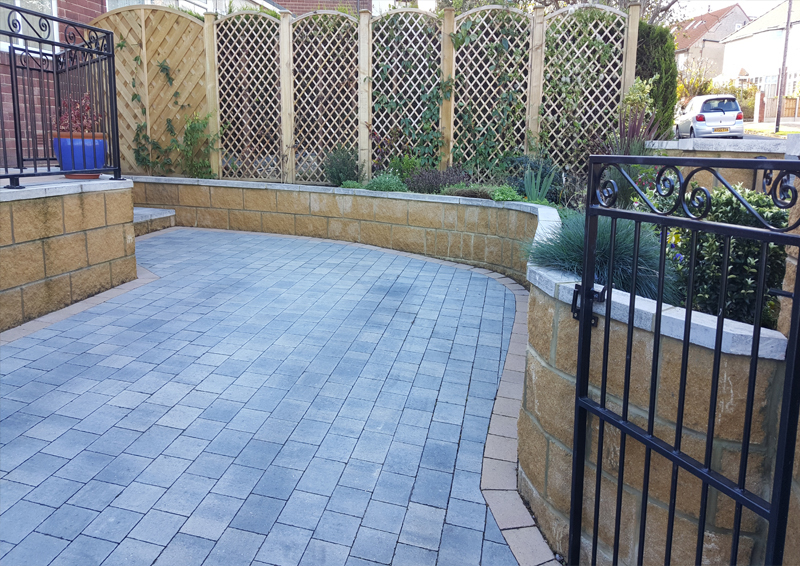 If you need help, we can help you choose the blocks or stone that’s right for you. 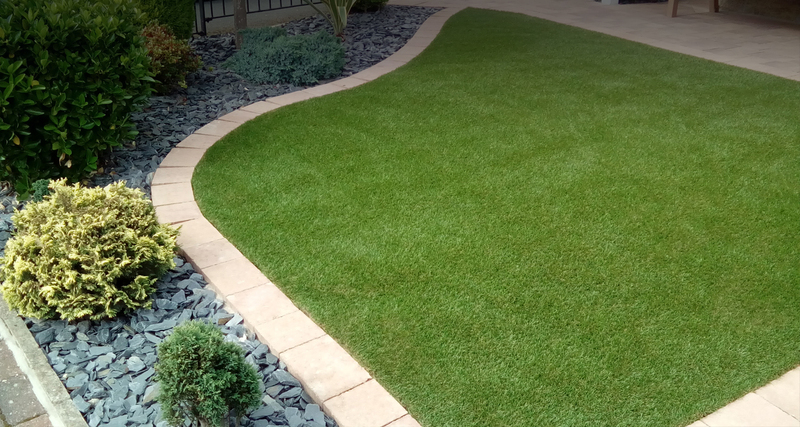 We carry out installations in Leeds, Harrogate, Wetherby, Bradford and all of the surrounding towns and villages. 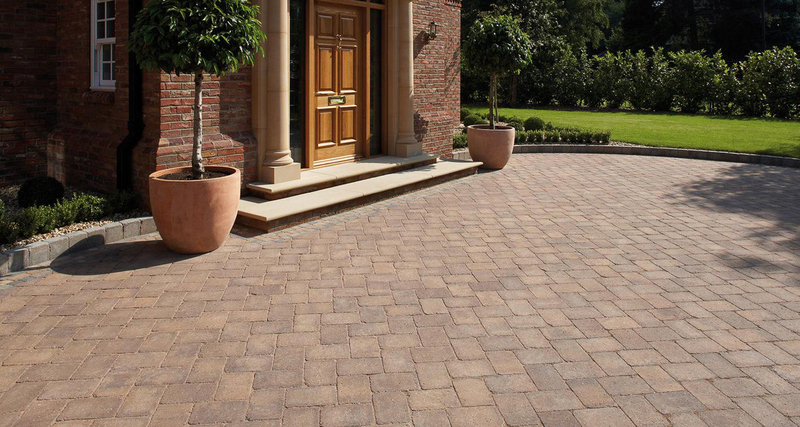 We are registered installers for major manufacturers such as Plaspave and Tobermore who manufacture paving to the highest standards and offer a level of support that is second to none. At Select Driveways we offer the complete landscaping package for your home. 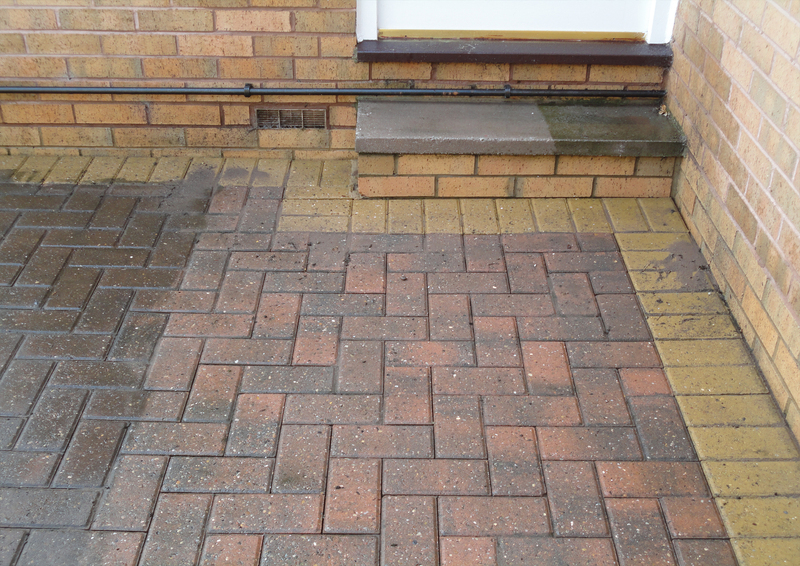 Select driveways can have your brickwork looking fresh all over again with our effective cleaning and restoration service. "We didn't know where to start when we looked at flagging our garden. Select Driveways arrive on time and even worked through the snow we had, we couldn't have been happier." 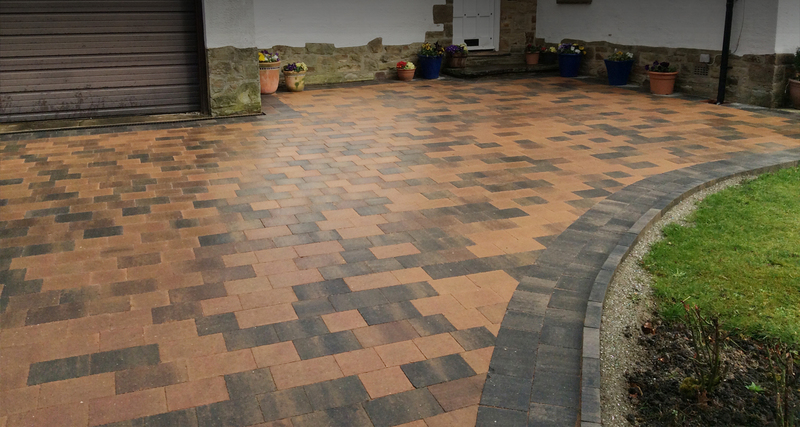 "Select Driveways did exactly what they said they would, no fuss, no mess. We are now the envy of all of our neighbours." "Phil and his team dug up our front garden and part of the back garden and paved them to be a driveway and patio respectively. They did a great job and were totally trustworthy and very professional. In fact I kind of miss them, now there is no one for me to talk to in the day. I was heavily pregnant at the time so they had to work quickly so I could leave the house in a hurry if needed, and they did the job right on schedule. They even smoothed over some tension with the neighbours about the work. All in all they were fantastic." 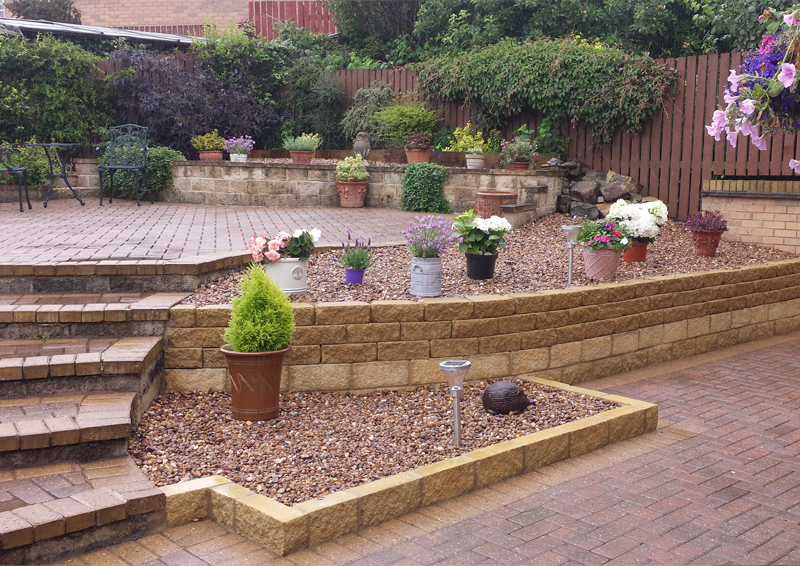 "We would like to say a big thank you for the job done on our drive. Everything has gone really well and we are very pleased with the end result. The lads were brilliant and we could not have asked for more from them – even though we changed our minds on some things more than once! Thanks again and we will have no hesitation in recommending you to our friends."